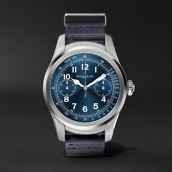 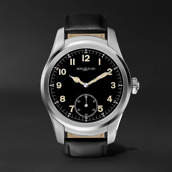 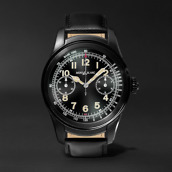 In mid-March, Montblanc announced it would soon enter the smartwatch game with the Summit, an Android Wear-powered device that lacks a few of the features you’d want from a wearable in 2017. It doesn’t have NFC or GPS. 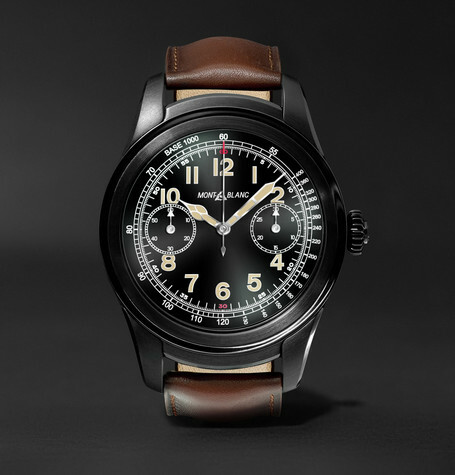 However, if you don’t care about that and live purely for rocking a name brand, it’s available today starting at about $1,000. 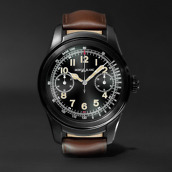 Available exclusively through Mr. Porter, there are five models to select from. They are all the same watch, but some feature differently colored leather bands, while some of the casings are also differently colored. 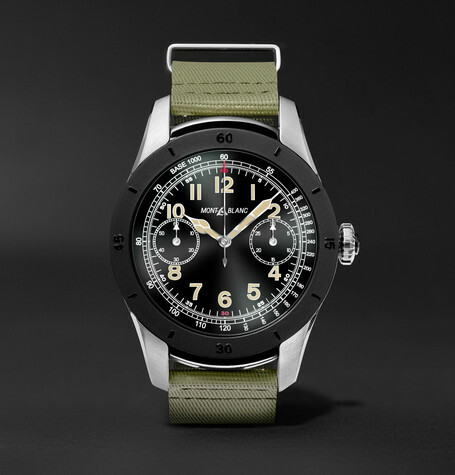 Personally, the “Two-Tone PVD-Coated Stainless Steel and Rubber” is my favorite, complete with a olive-colored rubber strap. 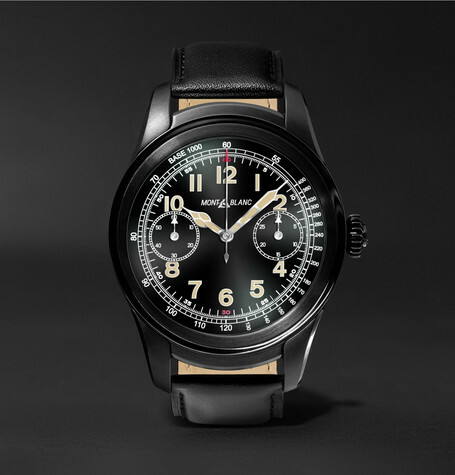 Regardless of which option you want, the watch starts at £765, which converts to about $1,000 USD. 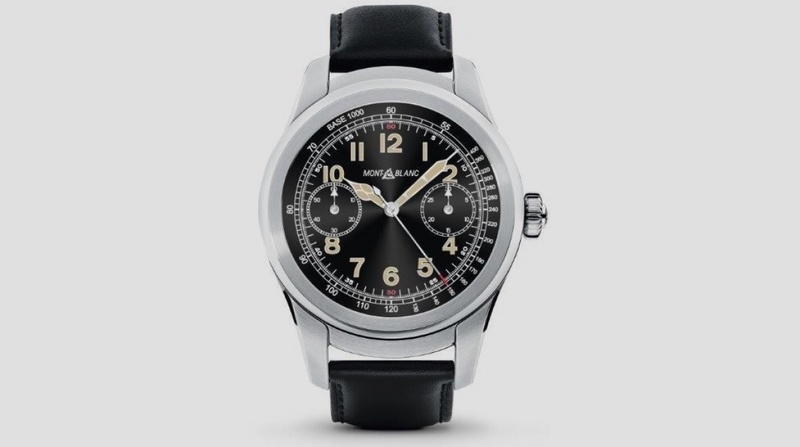 That is not cheap, especially for a watch that lacks GPS and NFC. 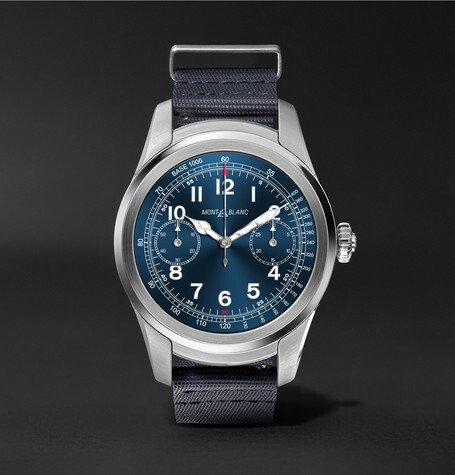 I mean, with this, it’s purely about the name and hardware aesthetics.